Do you ever feel like you’re doing everything right, but you’re just not manifesting what you really want? 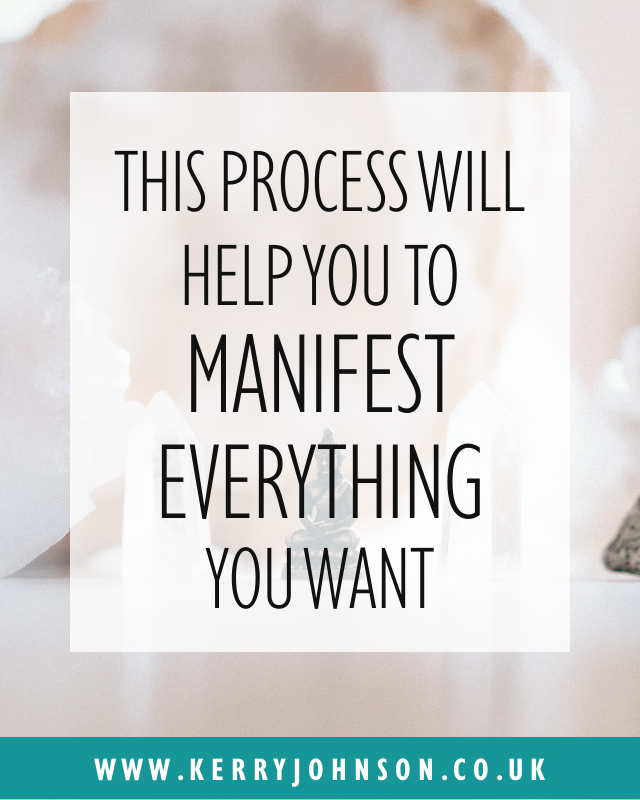 The frustration you feel means you focus more on not having things, and you end up in a vicious cycle. 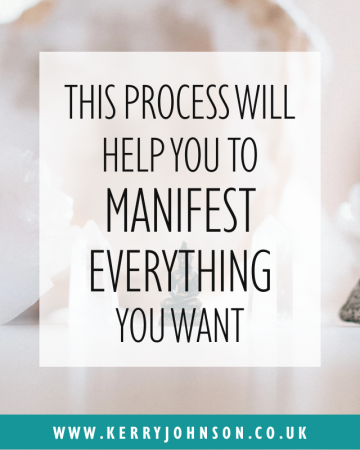 But if you can follow this simple process, you can manifest everything you desire and more. You say you want success, right? But do you really know what it means? And have you really opened yourself up to accept it? 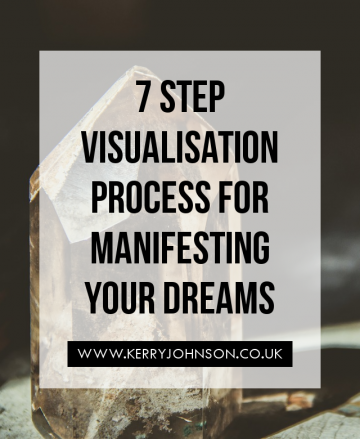 Visualisation is a powerful tool of the Law of Attraction. It’s simple, but it takes a little practice. First, you need to clarify exactly what you want. 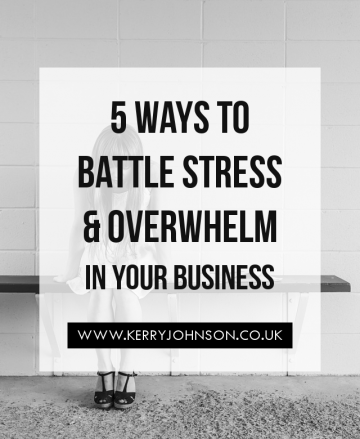 Ever feel overwhelmed in your business? 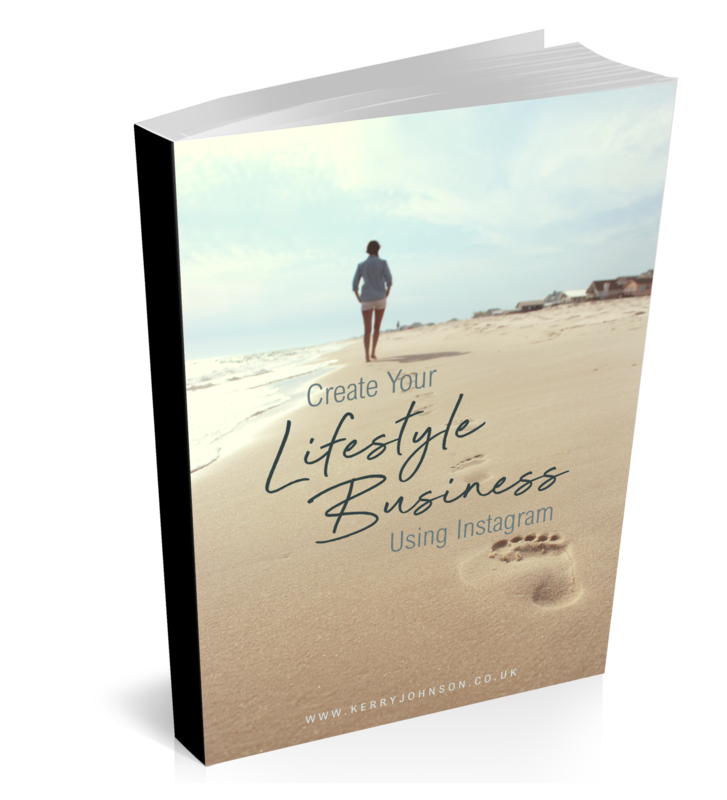 After all, there’s just so much to do..
You need to market your business, find new clients, manage admin, learn new skills, grow your team… and on top of that you need to live your life. You’ve got a home to manage, a family to look after, friends to see. Are there even enough hours in the day? Getting organised is the key to beating the overwhelm that comes with living such a full life. Keeping a positive mindset is not always easy. In fact, it’s damn hard. Some days it just seems like the world is against you, but I promise, that is not the case. Suffering from a personality disorder means that I am naturally a very negative person. 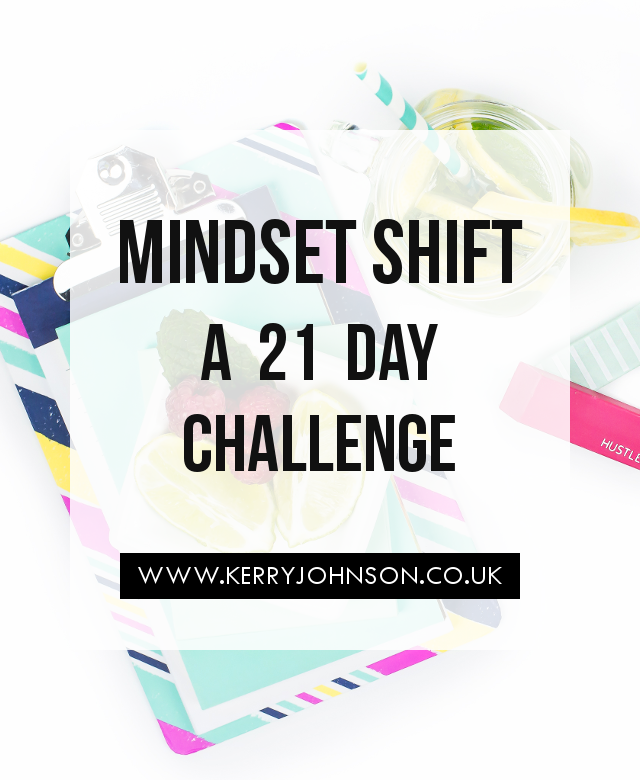 I have to fight hard to stay positive, and I’ve devised this challenge to help you do the same. 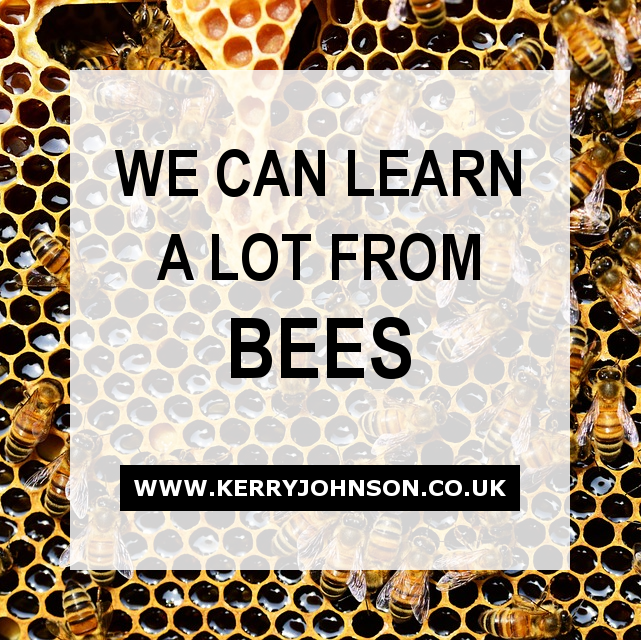 There is much debate as to how long it takes to develop a habit. “According to all known laws of aviation, there is no way a bee should be able to fly. These are the words I heard, when I finally received a diagnosis. And how did that make me feel? Relieved. Like a weight was lifted. 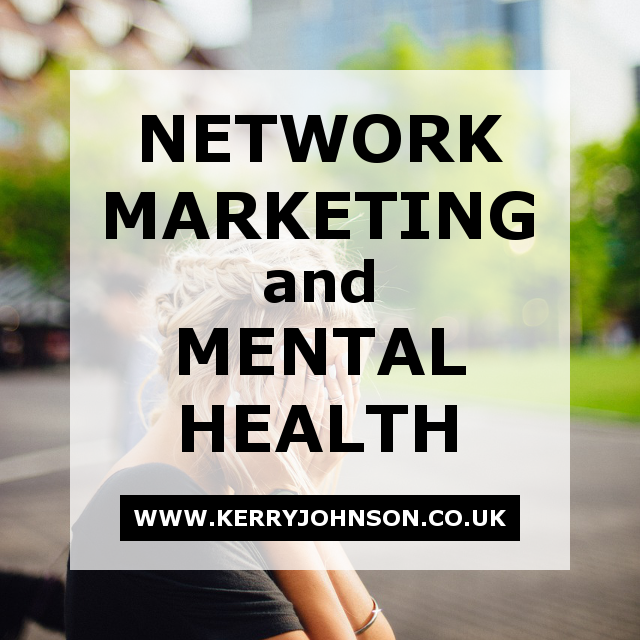 I finally knew what was wrong with me and could start on managing it.